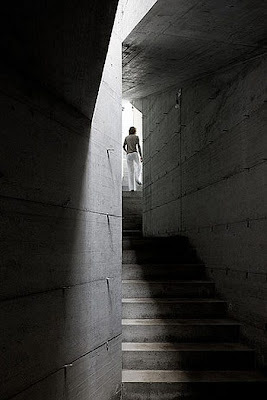 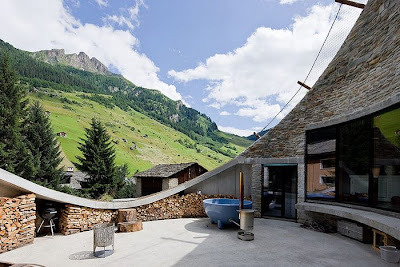 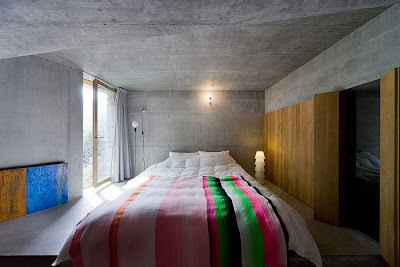 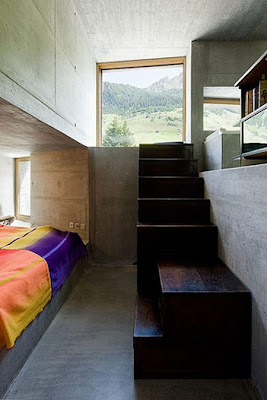 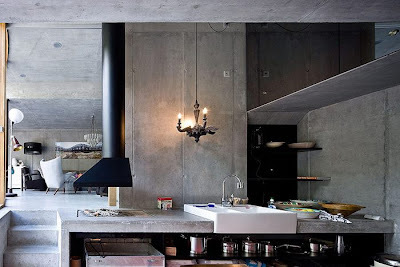 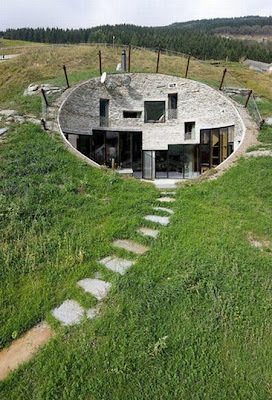 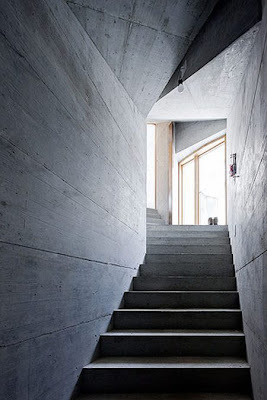 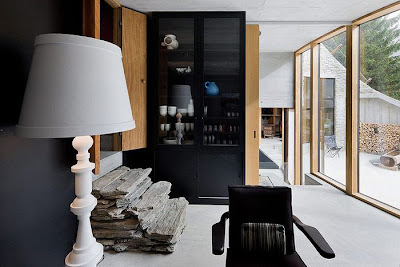 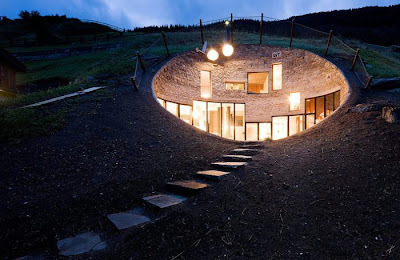 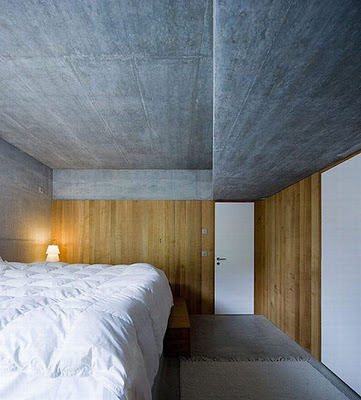 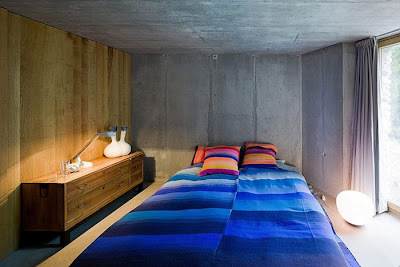 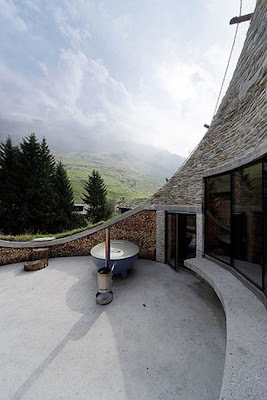 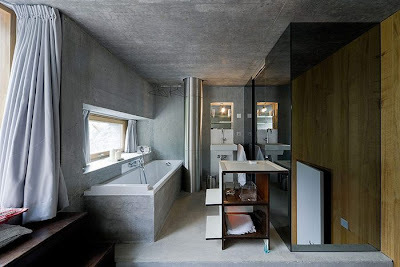 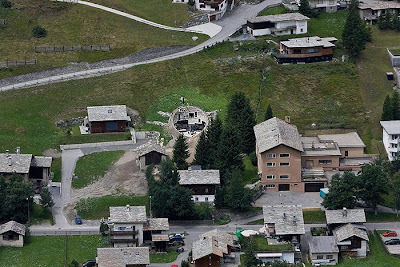 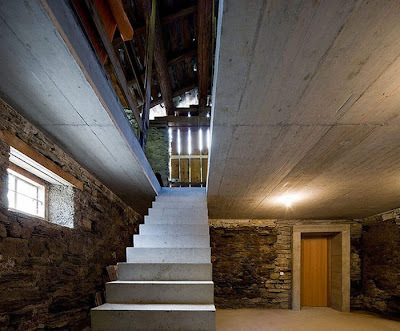 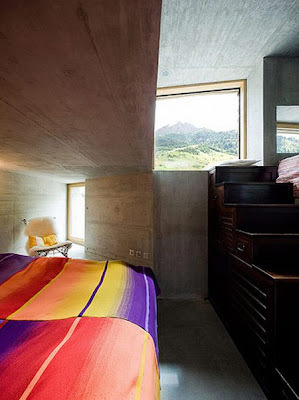 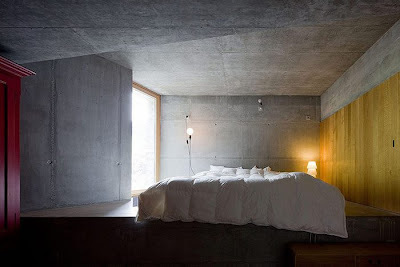 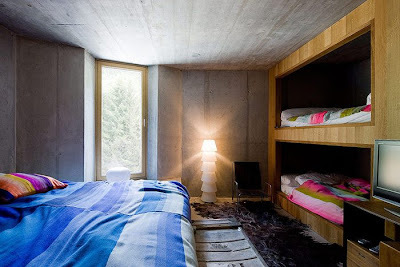 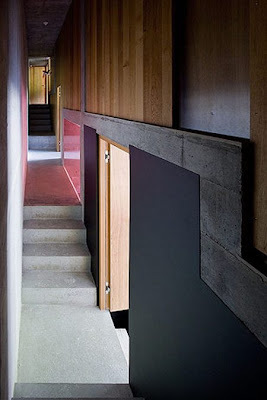 extraordinary underground house was designed by Dutch architecture firms SeARCH and Christian Müller Architects and it is situated somewhere in mountains of Switzerland. 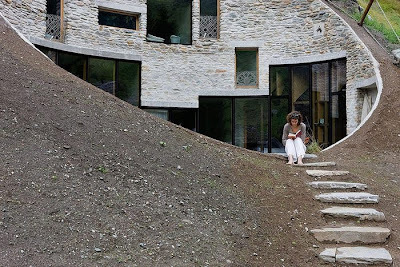 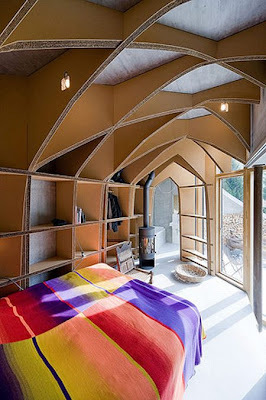 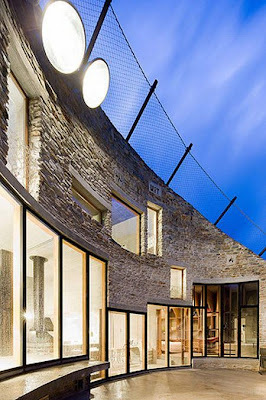 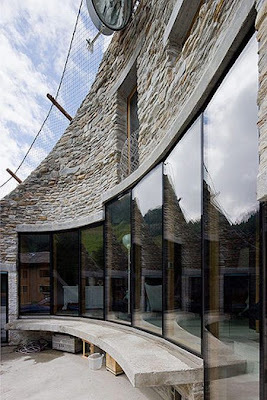 The house is embedded in the side of a hill and can be seen through a big elliptical opening. 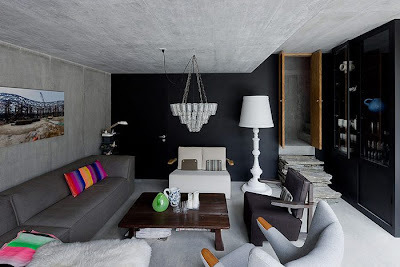 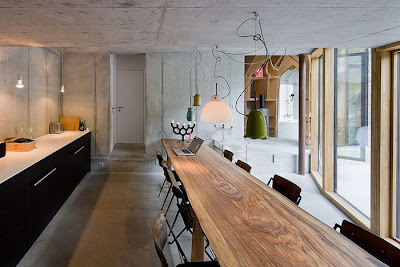 Interior looks rather minimalistic, but interesting nevertheless.